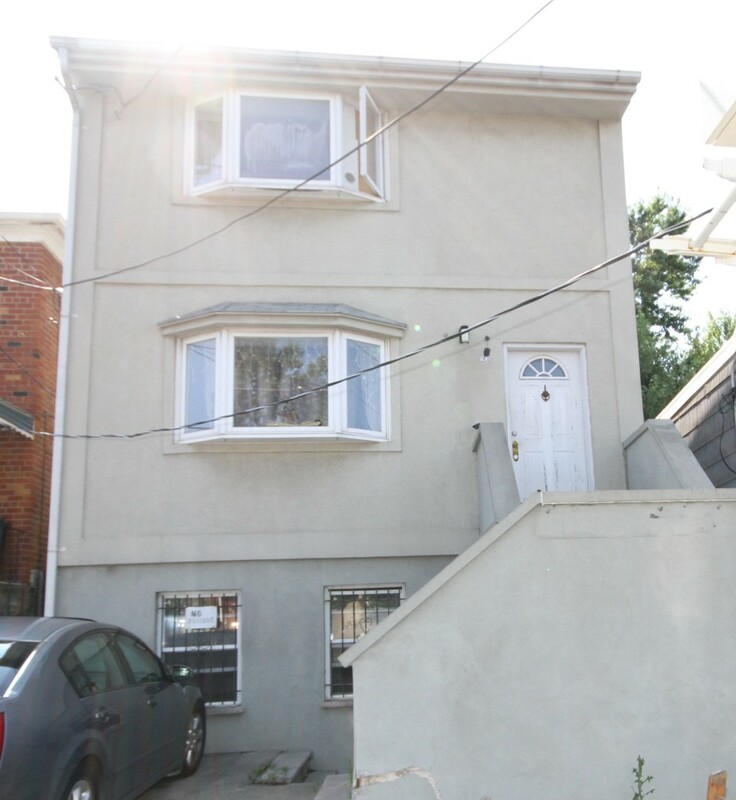 Property Description: Detached single family home featuring a large walk-in level with front and rear entrances, a full bath on each floor and a large deck off of the kitchen. Prime location on the Maspeth / Woodside border. Close to Q18 and Q47 buses and shopping on Grand Avenue. Zoned for PS 229 and IS 73.